Before there was the internet for celebrity gossip and online quizzes, there was Tigerbeat, Seventeen and Cosmogirl. Whether you were finding out the latest fashion trends, reading about juicy gossip around Justin Timberlake and Britney Spears or taking the most recent quiz to find out what kind of kisser you are, magazines were a staple of every 90's kids's lives. Whether you ventured to the corner store to grab a slurpee and this month's edition, or it came directly to your door, I know most of us had stacks of our favorite magazines littering our bedroom floor. These old reads were great to revisit or cut up into great collages that filled your locker. 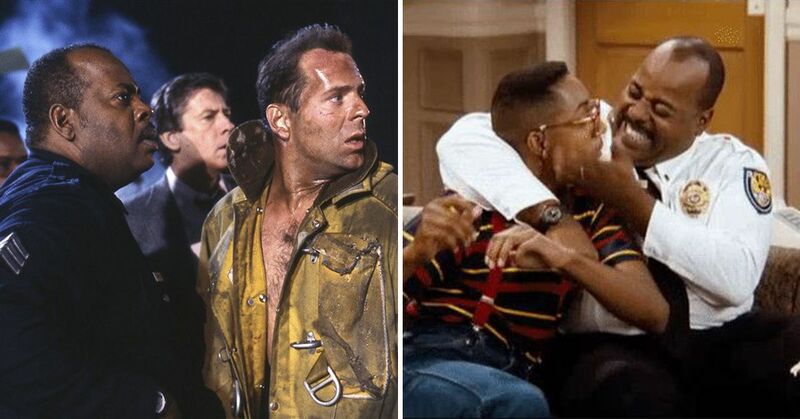 Let's take a trip down memory lane with some of our favorite magazines of the 90's. Definitely a top pick for a Seventeen-type magazine that were favored for everything beauty, fashion and celebrities. 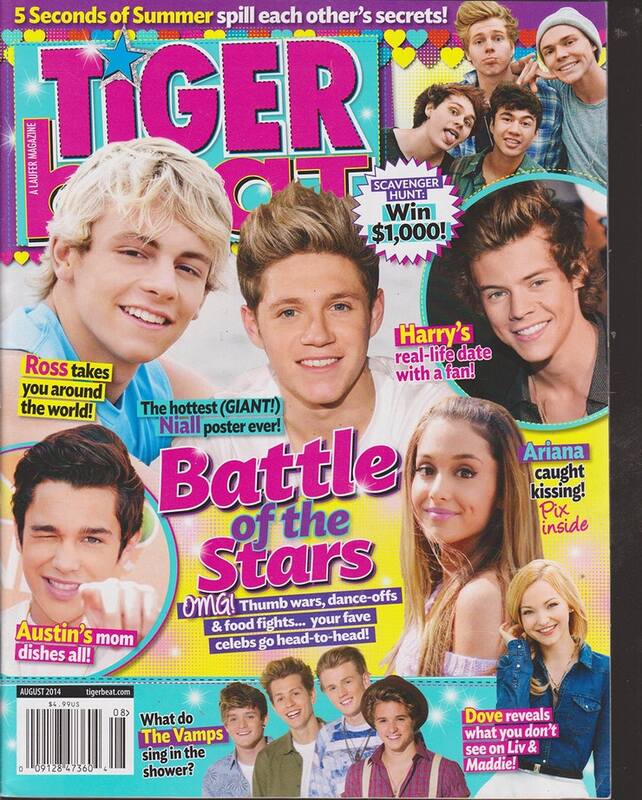 If you were celebrity obsessed Tiger Beat was definitely one of your top picks! 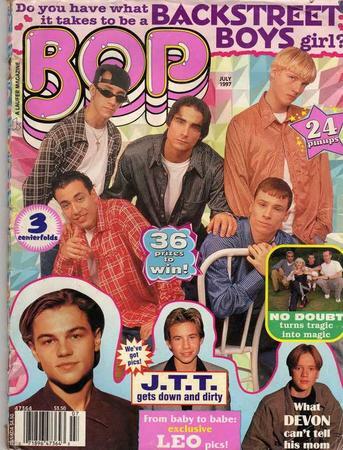 With fold out images of your favorite pop stars and movie idols, you had everything you needed to decorate your locker and create a scrapbook of 90's heart-throbs like JTT and Devin Sawa. Originally founded in 1965, this is one of the few magazines that has survived. We were definitely not 17 when we picked up this magazine, but its mature content was something we liked to pretend interested us. 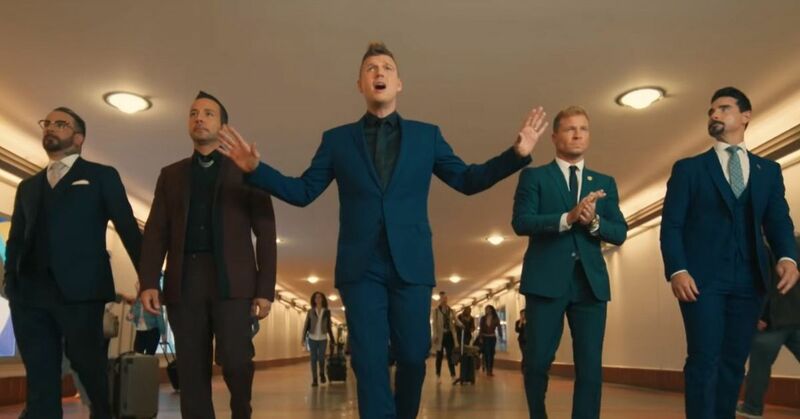 From finding out who your perfect Zodiac match was to older celebrities we looked up to, Seventeen was a staple when we wanted to feel more mature. If you were looking for help in the romance department, you turned to YM for advice. Getting tips on how to make him "want you", or how far you should go to "get him" were keys to our adolescence dating. Filled with beautiful styles and celebrities we wanted to all look like, YM was for when we wanted to flip through some pages quietly while listening to I Want It That Way. From Britney, to Nelly, Beyonce and Eminem, find out what your favorite celebrities were doing. 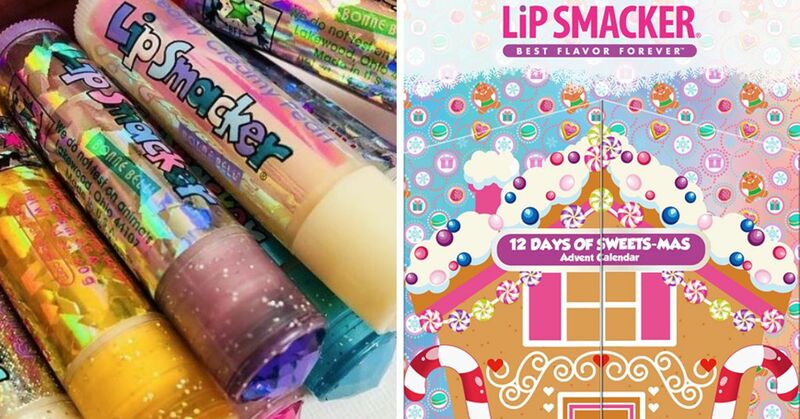 Covering music, TV, movies, horoscopes and of course quizzes, J-14 was one of our favorites. Did you ever find out what your belly button reveals about you, though? These next magazines will take you on a trip down memory lane! Teen People was about the people you actually cared about! 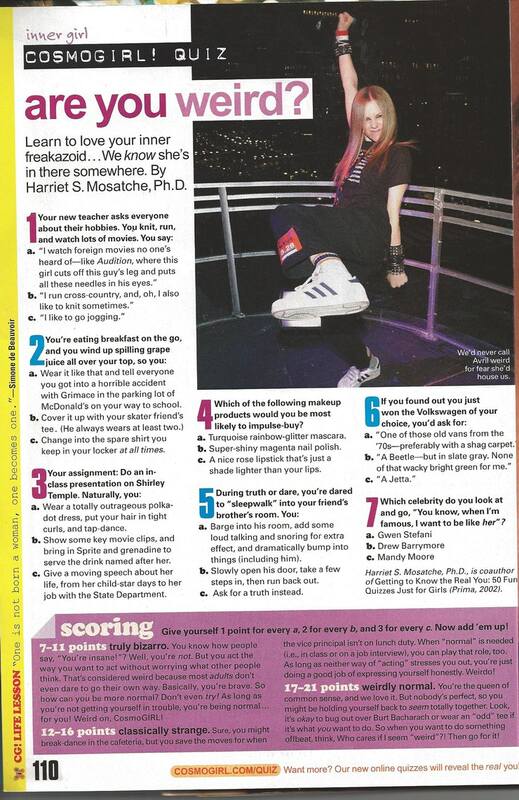 From your favorite celebrity yearbook photos, to a quiz to find out whether you're stuck in the "friend zone" with your crush, Teen People was an essential in our magazine stack. 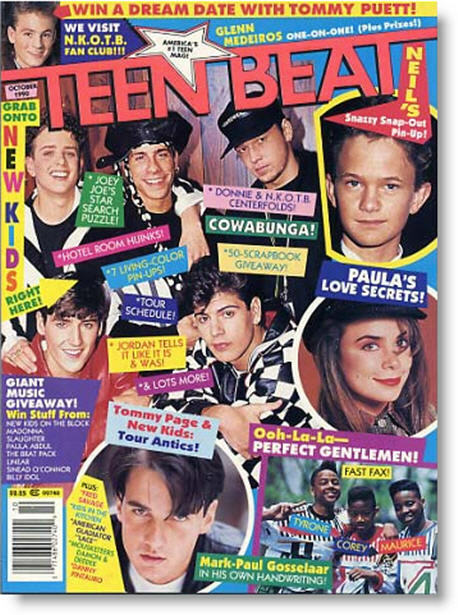 What was more 90's than New Kids On The Block, Zach from Saved by the Bell gracing the cover of Teen Beat magazine. Loaded with tons of music info, this one gave you everything you wanted to know about your favorite artists. MmmmBop. 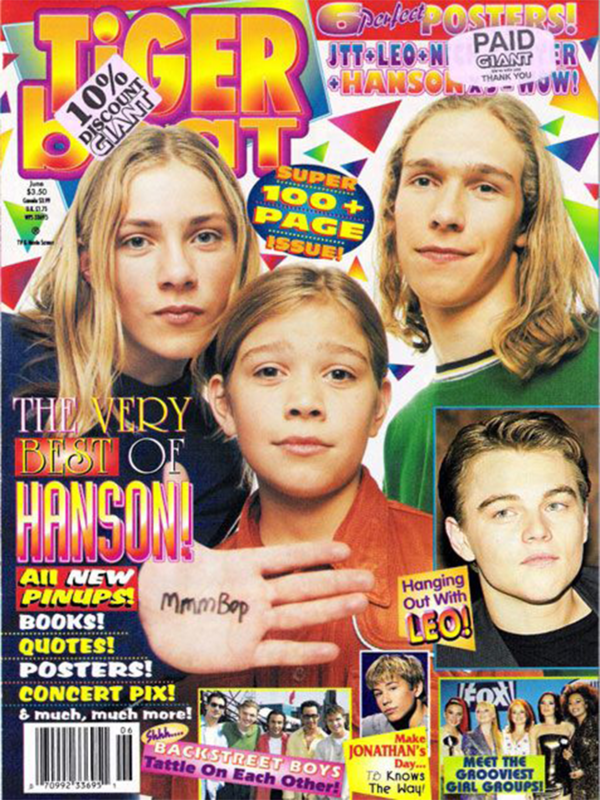 I wonder what came first, the magazine or Hanson? Regardless this was one of my absolutely favorite magazines of the 90's. 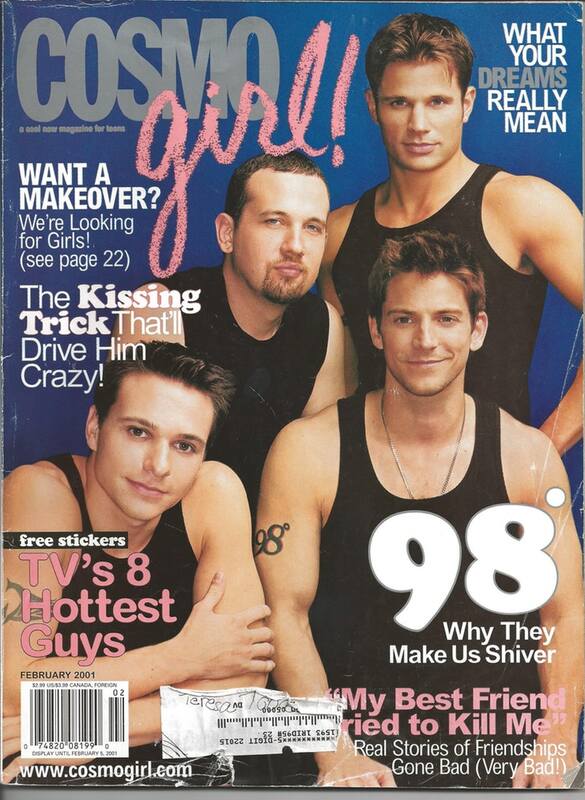 From BSB to Leonardo DiCaprio, it had everything I wanted from a magazine. You can imagine these ones got passed around a lot after school. 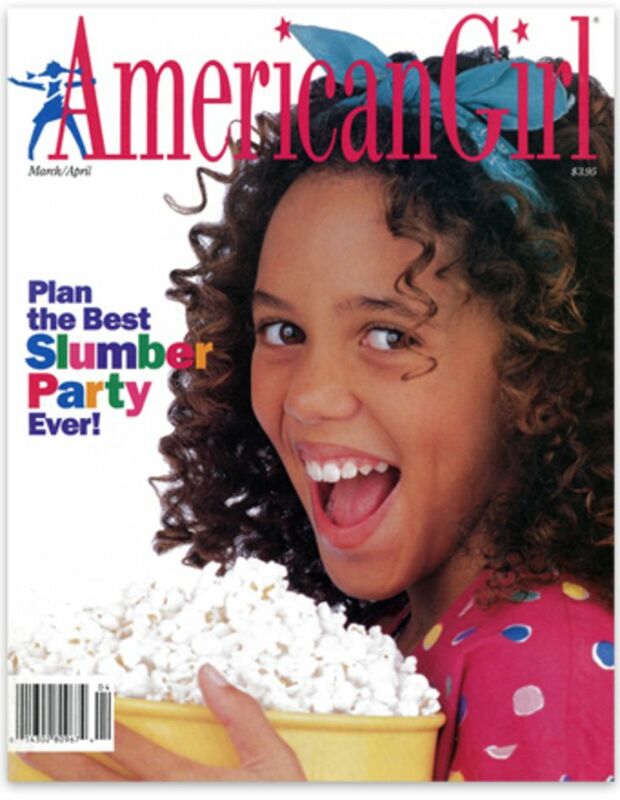 For the kids that were a bit before their teenage years, American Girl was the perfect magazine! 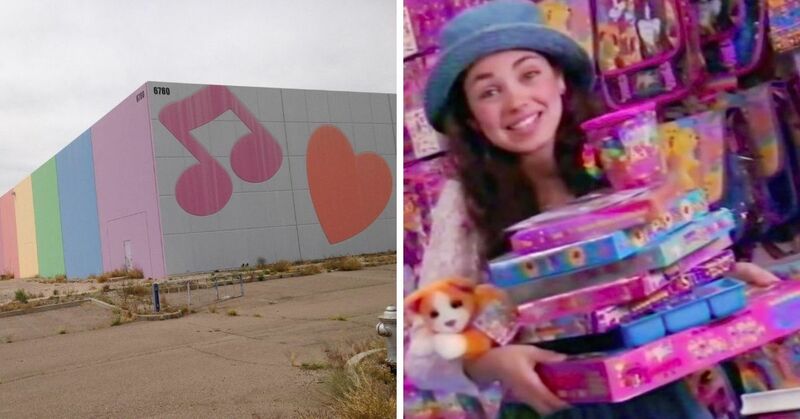 Whether it was learning how to plan the best slumber party or how to turn your crafts into pocket money, American Girl was the dream of every preteen. Featuring craft ideas, advice columns and contests, this was a staple magazine for young girls. Before you were old enough to read Cosmopolian, there was CosmoGirl. we can guarantee we read this magazine cover to cover at least once each month. What was your favorite teen girl magazine? Share with us in the comments.